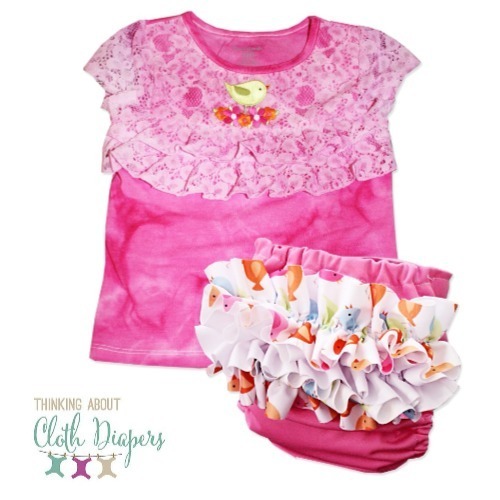 Follow this quick tutorial to make adorable cloth diaper ruffles and matching shirt set! 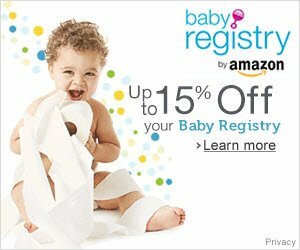 Continue reading "Create Custom Cloth Diaper Ruffles plus a Matching Shirt, & Sock Set"
Looking for cloth diaper coupons? 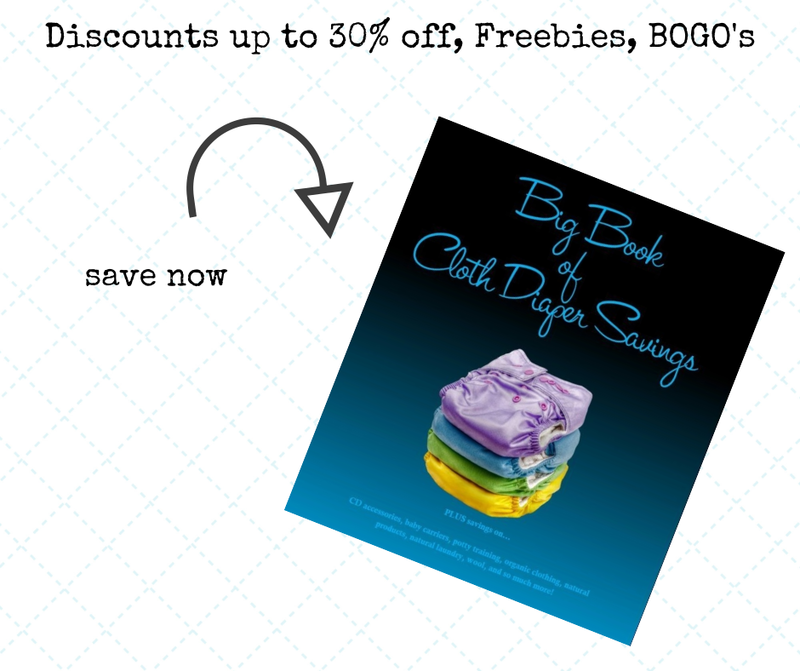 Our first Ditch the Disposables - The Big Book of Cloth Diaper Savings offers money-saving offers from more than 20 retailers and manufacturers. 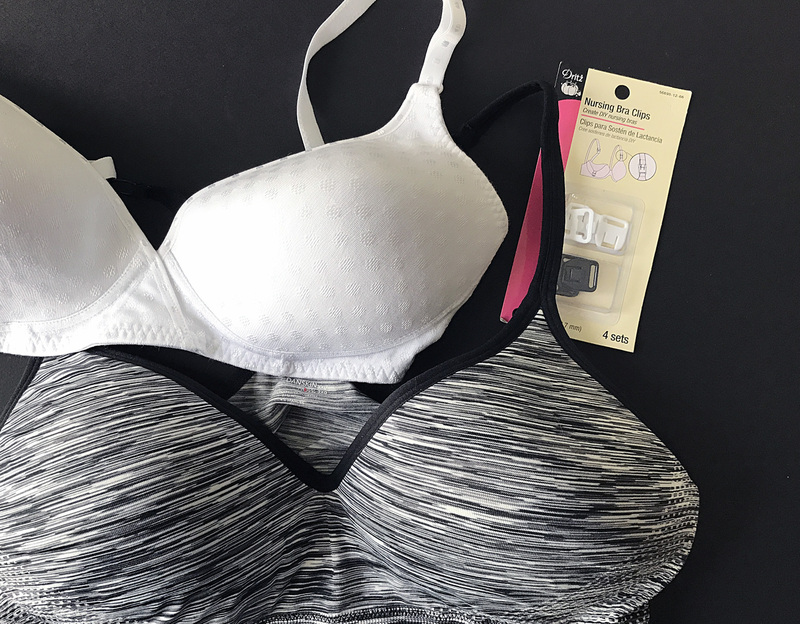 Continue reading "Cloth Diaper Coupons: Big Book of Cloth Diaper Savings"
Learn how to turn your existing bras into nursing bras with these conversion instructions. 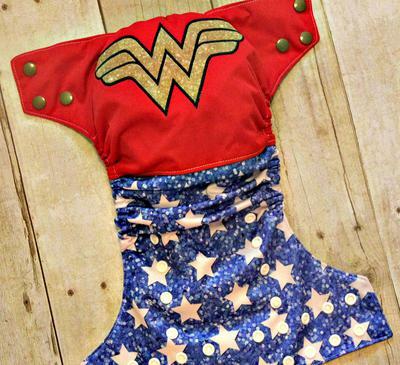 Continue reading "Make Your Own Nursing Bra"
Continue reading "Diaper Connection, serving Columbus Ohio"
Continue reading "Cat and WolF Designs"
Continue reading "FattyCakes children's boutique"
Want to make wool dryer balls? It's easy using wool batting. 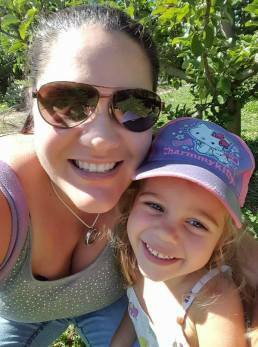 We show you how in a simple photo tutorial. 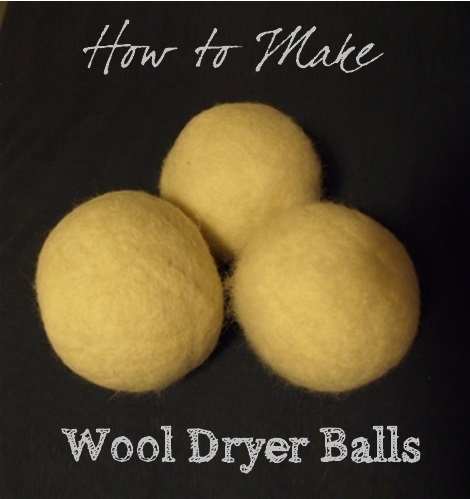 Continue reading "How to Make Wool Dryer Balls Tutorial"
Exciting news! 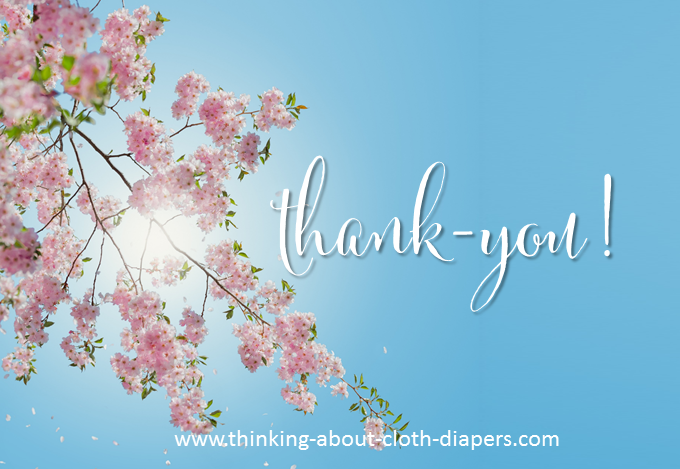 It is with great pleasure that I announce new ownership for Thinking About Cloth Diapers. 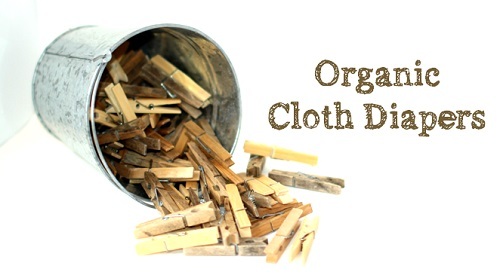 Continue reading "New Ownership Announcement"
Continue reading "Smart Bottoms Swim Diaper"
Continue reading "Cloth Diaper Column: Organic Cloth Baby Diapers"